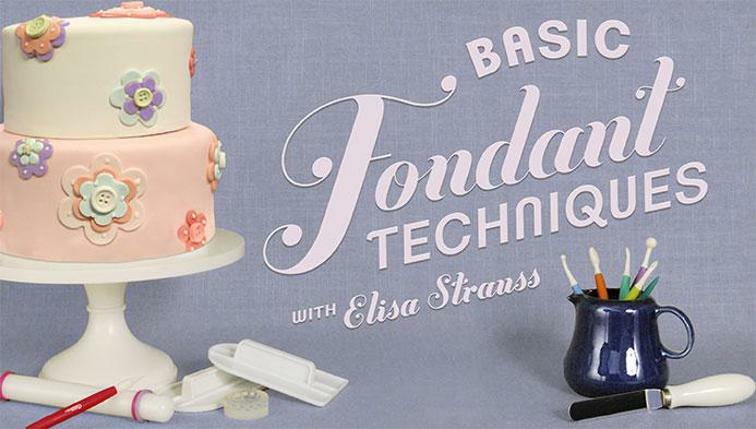 Cake Decor in Cairns test kitchen. 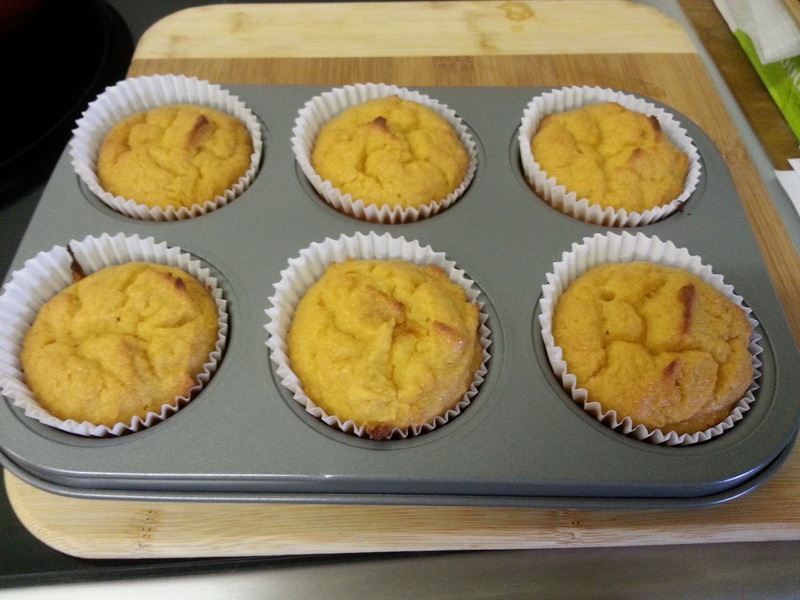 The other day I stumbled on some lovely fruit powders made by Nutrafresh and in my excitement I decided that my first test would be mango cream cheese frosting for a coconut cake. 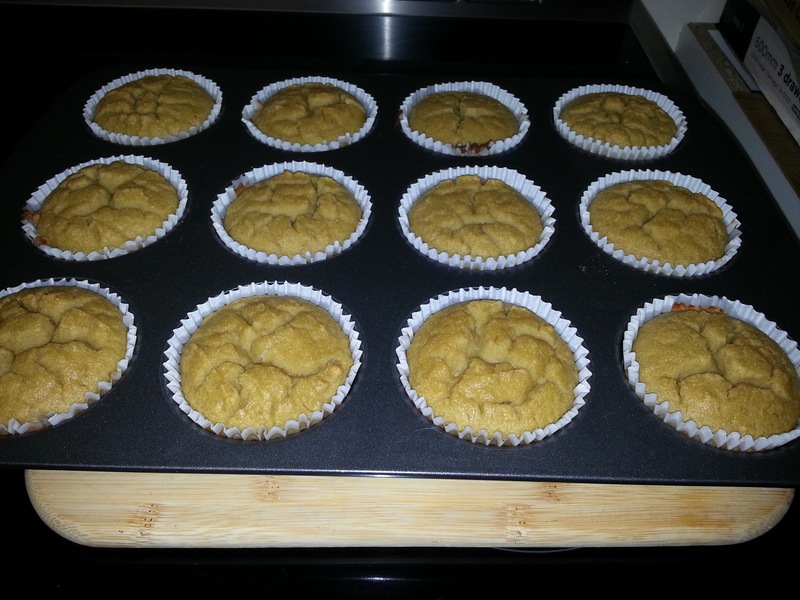 I had heard about coconut flour so I thought this would be a great opportunity to use it. 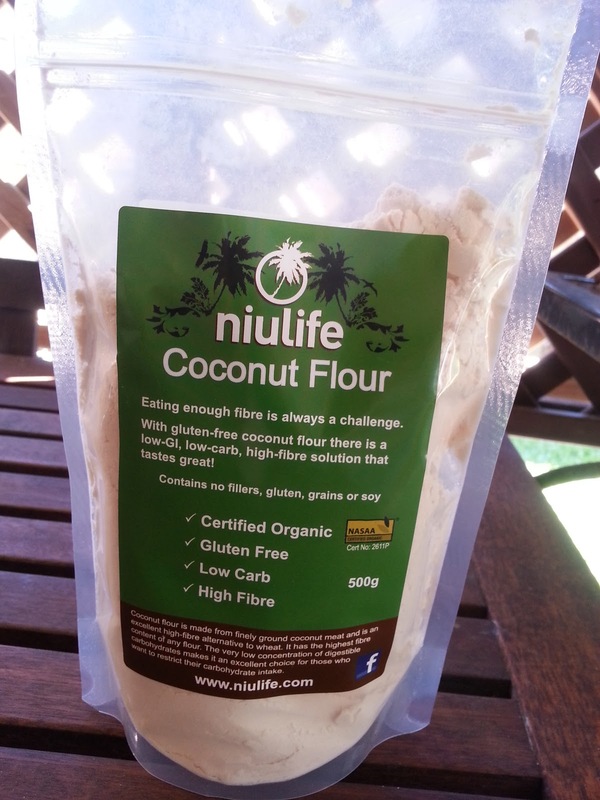 I found a packet of Niulife Coconut flour at my local health food store. It sounds great, gluten free, high fibre, low carb and packed with protein. Niulife facebook page. Coconut flour purchased in Cairns. I had no idea what to do with it so the Google search began. I began to realise that it wasn't going to be easy to get good cake out of it, and probably best suited to muffins and breads. 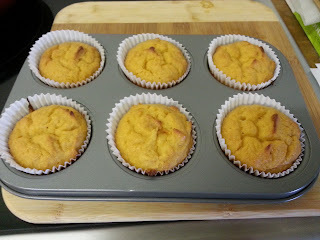 Coconut flour is very thirsty so you only need a small amount but you have to add a lot of eggs and other liquids to get a cakey muffin type result. It also doesn't have a strong coconut flavour which was disappointing for my wants (coconut cake) but good news for those experimenting with gluten free flours as the lack of taste would open the door for a variety of dishes. I had already spent the money so I decided to give it a try. After a lot of reading and comparison I thought it would be best to try the recipe on the pack and another from Free Coconut recipes. I followed the directions exactly but even though the cake appeared moist, I found it to be a dry feel, I guess a bit like a bran muffin. I read afterwards on another website that there are some people have better results by letting the batter sit for at least 15 minutes to let the flour have time to absorb moisture before baking. Maybe that might help but looking at other recipes this one hasn't got enough liquid. I would possibly think less oil and the addition of water may help. This one was much better although, I am not sure if the texture is something to rave about. As I said before, I was expecting a coconut taste but the flour actually is pretty neutral! But I just couldn't get that idea out of my head! Also I found the amount of honey too overpowering for my taste buds but this could easily be resolved by substituting the honey with another liquid sweetener e.g. corn syrup, glucose, golden syrup or home made sugar syrup. Me being lucky to pretty much eat what I want, I probably would not do again. As I'm looking for that coconut taste. #However for gluten free diets this would be an excellent addition to your recipes.I would probably also look at not just using straight coconut flour, maybe I try experiment with a mix of almond meal .